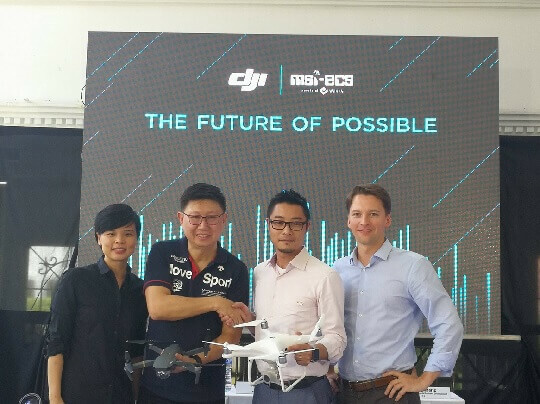 MSI-ECS, the leading distributor of IT equipment in the Philippines, has partnered with Dà-Jiāng Innovations Science and Technology Co., Ltd or popularly known as DJI, the world's leader in unmanned aerial vehicle (UAV) and aerial imaging system, to become an authorized distributor of its products in the Philippines. “MSI-ECS’s has a track record of working with some of the biggest global technology brands, extensive experience in IT channel distribution and a comprehensive network of retail partners. This partnership will enable us to bring our best-in-class aerial platforms and imaging solutions across the Philippines so that more people can learn about the technology and better understand what it can do for them. Whether it’s for recreational purposes or using it as a tool to make their workflow more efficient, our goal is to help creators realize their creative visions and expand the use of this amazing technology across different industries,” said Kevin On, DJI’s Director of Communication. The initial DJI products that will be in stock in more than 50 retail stores nationwide are the Mavic Pro, the most compact and foldable drone, the Phantom 4 Pro, the filmmakers highly sought UAV, and Osmo Mobile, the popular handheld gimbals for smartphones. Meanwhile, the other products like the Inspire 2, will be on order basis. 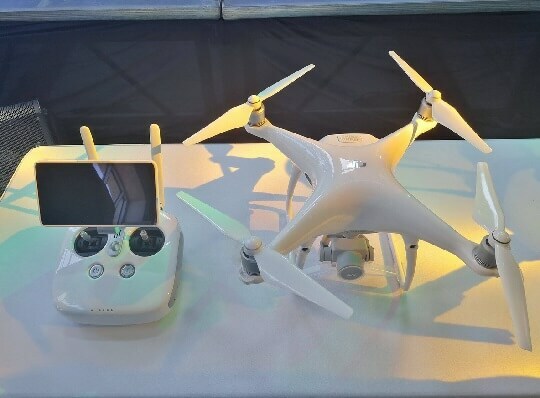 In addition, enthusiasts and hobbyists can now pre-order the latest Phantom 4 Advanced, which is the successor of the Phantom 4, which DJI retires a few days ago.